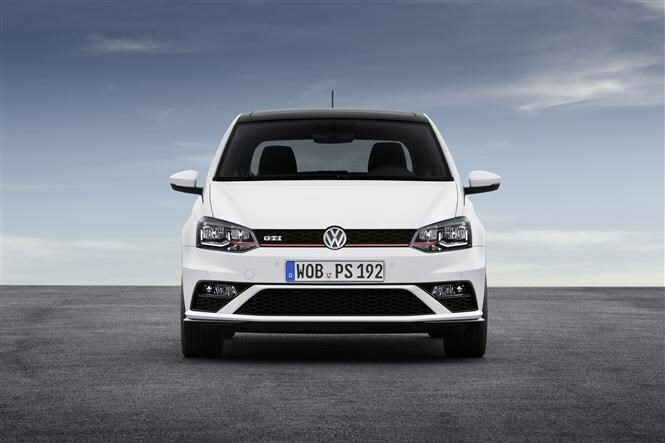 Main image caption The New Volkswagen Polo GTI. In an era when car manufacturers seem obsessed with downsizing engines, it’s refreshing to learn that the new Volkswagen Polo GTI’s motor has got bigger – and it’s now available with a manual gearbox too. Out goes the pre-facelift Polo GTI’s turbocharged 1.4-litre engine and in its place is a 1.8-litre TSI motor producing 189bhp instead of the previous model’s 177bhp offering. This will see a small reduction in the 0-62mph acceleration time of 6.9 seconds, while top speed is likely to nudge 150mph. 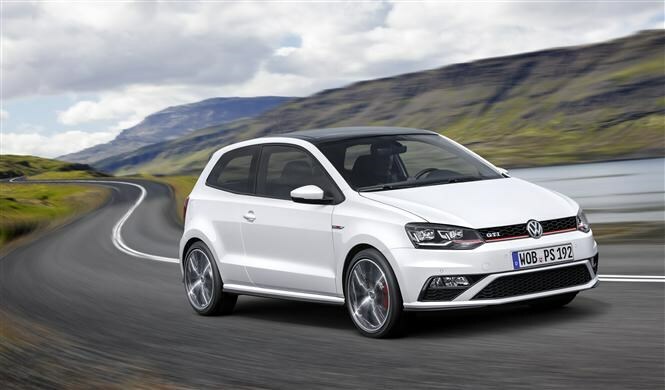 Enthusiasts will no doubt rejoice at the news that a six-speed manual gearbox is the standard Polo GTI transmission, although fans of the quick-shifting DSG automatic will be able to specify a seven-speed version as an extra cost option. Fuel economy and CO2 emission figures will be revealed closer to the car’s late 2014 on sale date. Externally the Polo GTI benefits from the same mild facelift its less powerful siblings benefited from early in 2014, but the punchier nature of the sporty trim means there’s greater differentiation, borrowing several stylistic cues from the Golf GTI. Chief among these is the red detailing, including the horizontal band at the lower edge of the grille which extends into the headlamp units, which themselves can be optionally upgraded to LED units at extra cost. A more aggressively-shaped lower bumper valance, GTI-specific alloy wheels and front wing badges, deeper red tint to the tail lights and a rear roof spoiler complete the purposeful makeover. Inside, there’s more similarity to the larger Golf GTI too, with glossy black dashboard trims, a chunky-rimmed sports steering wheel and the obligatory tartan upholstery. 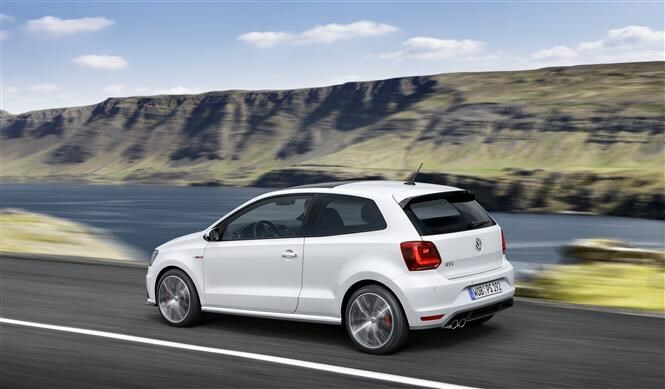 We also expect the Polo GTI to come with selectable driving modes to vary the level of responsiveness and handling agility, with the option of sport suspension to firm things up further. When can you buy one? Prices for the new three- and five-door Polo GTI have yet to be confirmed, but given there’s now a manual gearbox we would expect it to be slightly less expensive than the previous model was before sales stopped. First customer deliveries are expected to be in early 2015 but we’ll have the opportunity to give the car a thorough going over before then. Check back soon for Parkers’ full new Volkswagen Polo GTI review and find out how the new car stacks up against the likes of Ford’s Fiesta ST and MINI’s Cooper S Hatch. 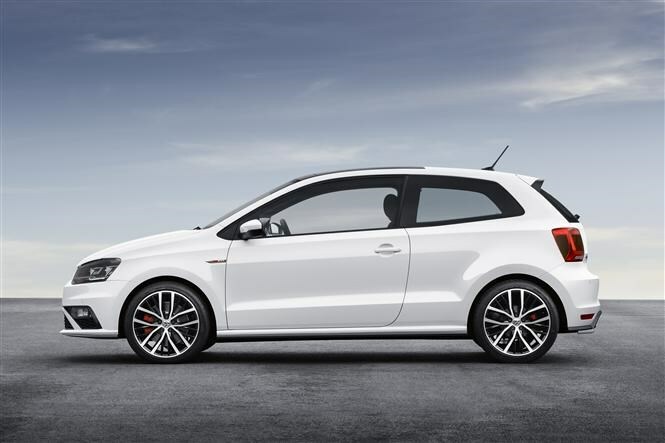 The New Volkswagen Polo GTI. The New Volkswagen Polo GTI. The New Volkswagen Polo GTI. The New Volkswagen Polo GTI. The New Volkswagen Polo GTI. The New Volkswagen Polo GTI's interior. 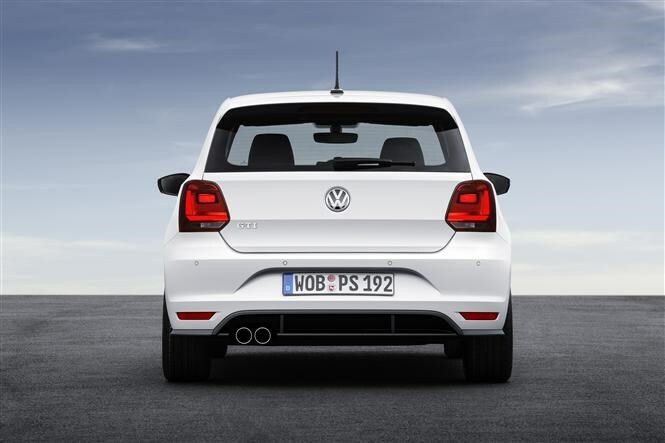 Did you know the most popular review for the Polo range is the Volkswagen Polo Hatchback review.